We are delighted to be included in a new online magazine that showcases the best artisan products in the West Country. 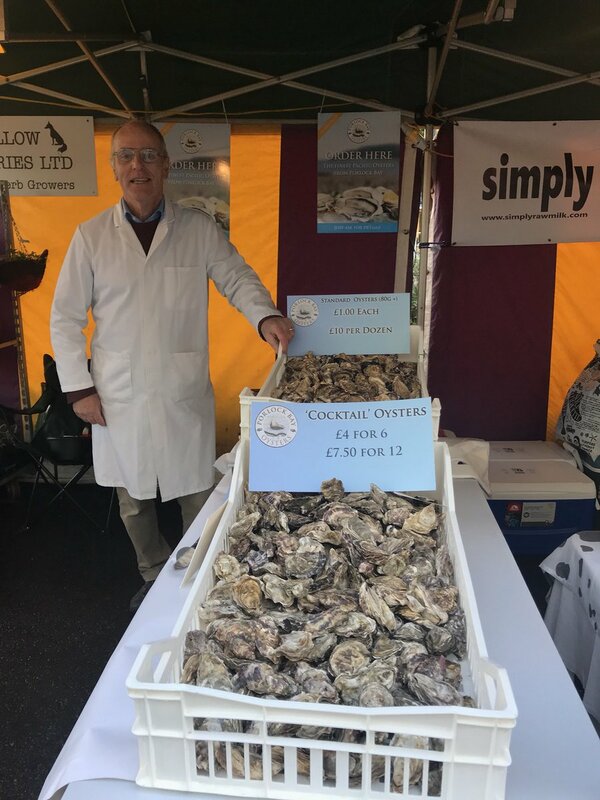 All Things Artisan launched in early August 2017 and you can read more about Porlock Bay Oysters here: https://allthingsartisan.org/celebrating-porlocks-purest-oysters/. 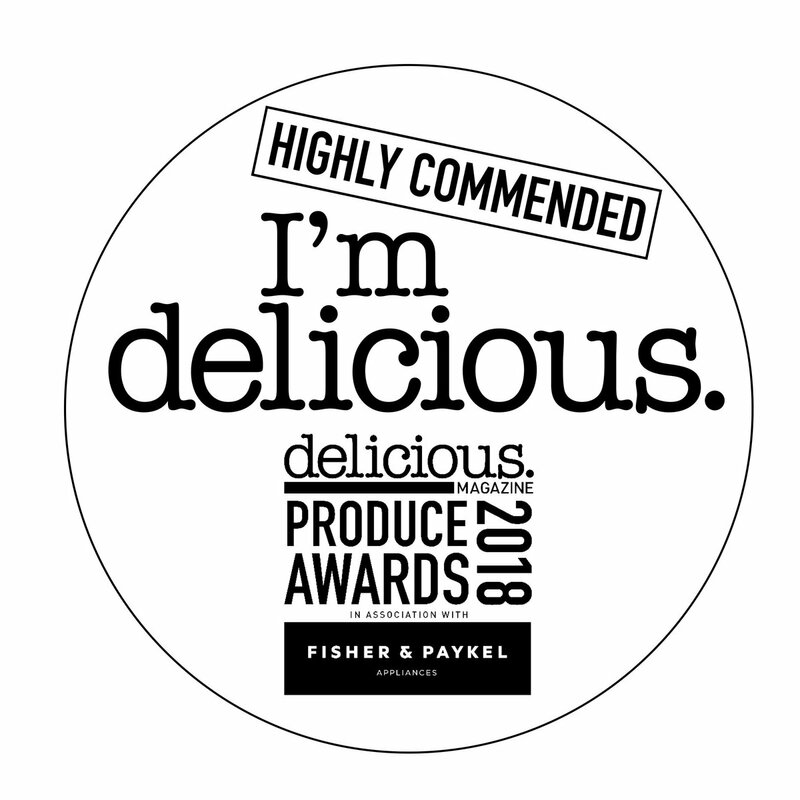 We’ll look forward to reading more about tasty local products in future..! 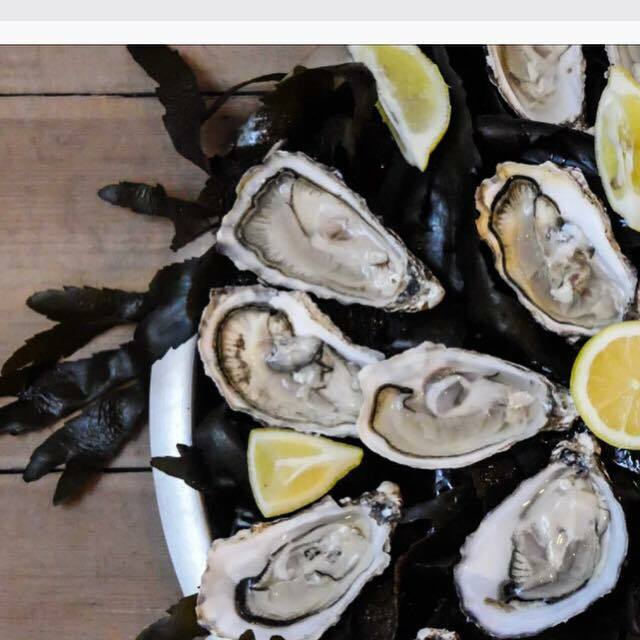 New Stock of Oysters Go On Sale! All summer we have been talking nicely to our oysters in the Bristol Channel, encouraging them to grow. And it has worked. 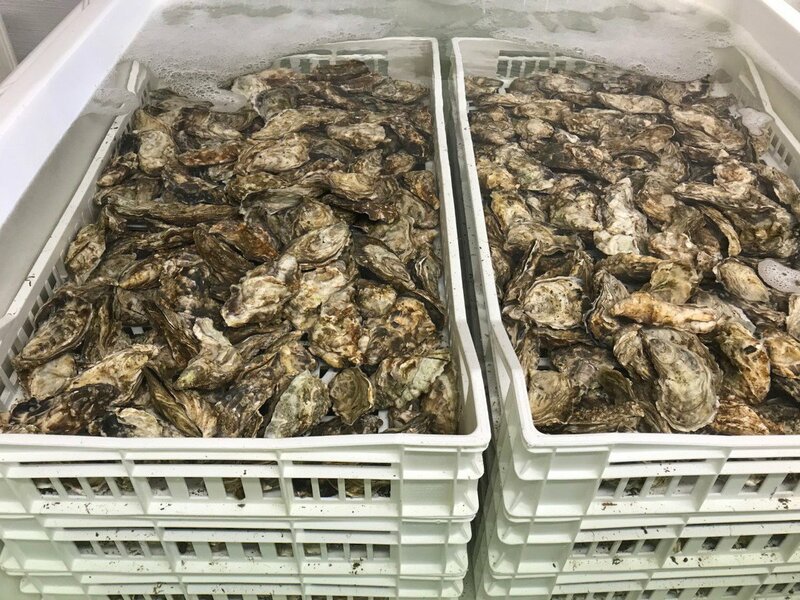 We recently completed our final grading of the oyster stock at Porlock for this growing season and we have sufficient oysters of saleable size to re-start supplying local restaurants and retail outlets this week. We should be able to supply them until around Christmas. We also have additional stock of saleable size at our nursery site at Bantham which we should be in a position to sell early in the new year. With the Bantham stock growing well and the larger stock at Porlock close to saleable size we aim to be in a position to supply our customers on a regular basis by June or July next year. 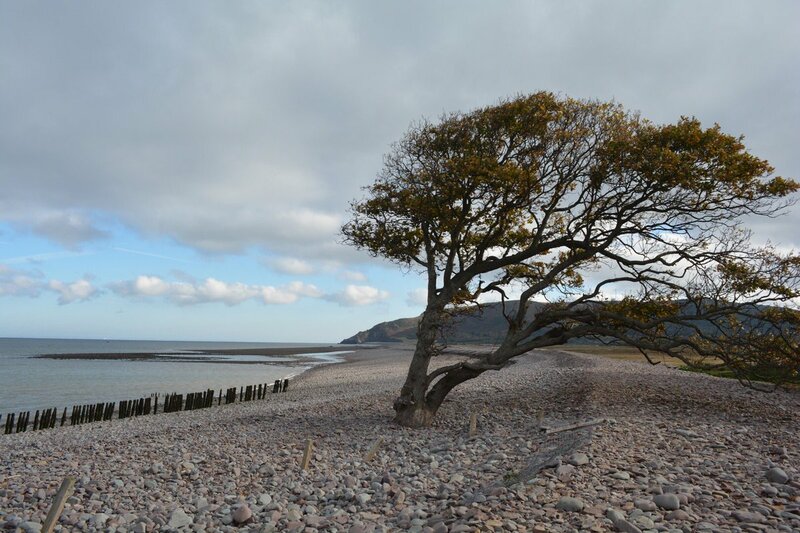 We currently have around 75,000 oysters of varying size at Porlock and just under 500,000 seed and part grown oysters at Bantham. We will take delivery of a further 550,000 seed oysters at Bantham in the spring of next year. 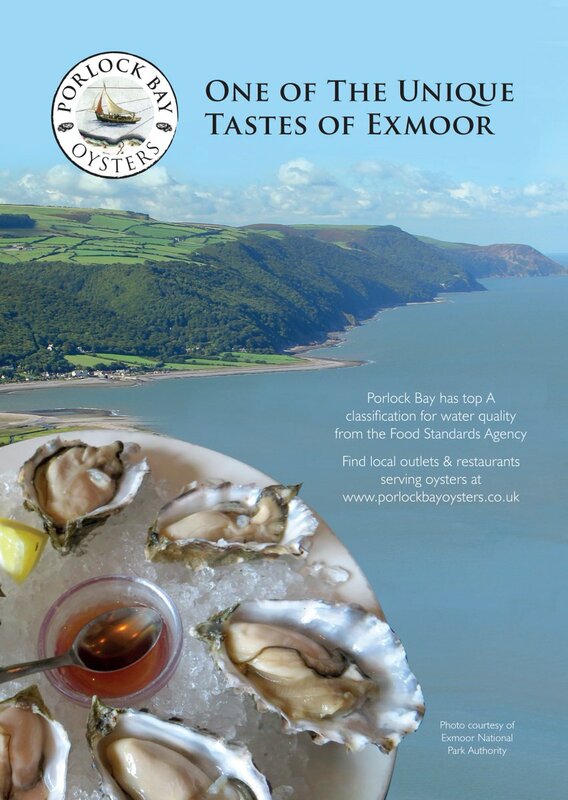 Our 80,000 assorted sized oysters are alive and well on their trestles in Porlock Bay. We bought the very biggest ones available when we got our Power To Change grant in February. Some of those are nearly big enough to sell. We will be carrying out an inspection at the next very low tide on 15/16 October. If we have sufficient to sell we will notify our existing local customers and also let you know on this website. After October the water temperature will be too low for them to grow until next April / May. They will just shiver throughout the winter months! It is looking good for next summer when we will start our sales in earnest. We have hundreds of thousands of baby oysters at our nursery site in Devon and they are growing extremely well. They will provide our stock for the first 2 -3 years. They will be brought up to Porlock in batches and put into Porlock Bay to acquire that fabulous Porlock taste. ITV Countrywise with Ben Fogle will be broadcast on Friday 7 October at 8pm. We have a five-minute item. 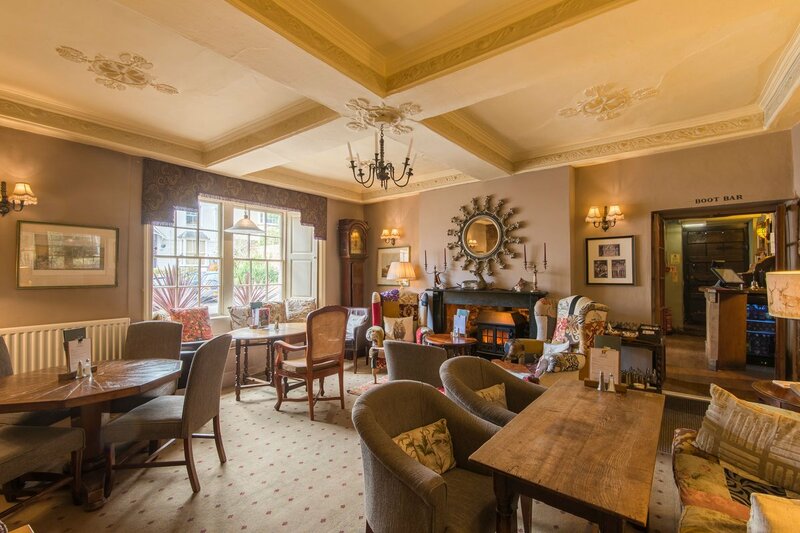 Plus we have a feature article coming up in the Weekend Telegraph Magazine in their ‘Best of Britain’ series on Saturday 22 October. We have also been filmed by BBC Escape to the Country. This will be another 5 minute article to be broadcast next summer and then repeated forever. …and we have just had a contact from BBC Great British Menu who will probably film us for the 2017 series. We have just done a photoshoot for a Weekend Telegraph feature in their ‘Best of Britain Series’ to be published on 15 September. Two weeks ago we were filmed by ITV Countrywise with Ben Fogle. This will be a 5 minute feature and will be broadcast sometime in the autumn. Watch this space to find out the time and date as soon as we have been informed. So just when we thought it couldn’t get better – it did! BBC Escape to the Country emailed us and as a result last Friday afternoon was spent being filmed by them. This 5 minute slot will be televised next summer in 2017. This will be perfect as we will be in full production then. And the programme is repeated up to 8 times and is sold to other TV channels. So Porlock will be on national TV for years.